The Prophetic Significance of this Feast of Trumpets in the Hebrew Year of 5777! 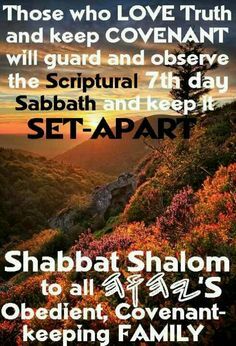 Is the Seventh Day Sabbath Still Applicable for New Covenant Believers? Let's Seek to Understand What the Whole Counsel of God's Says Concerning this Commandment which is a "Sign" Between God and His People as a PERPETUAL Covenant! What is the "New" Covenant that Jesus Shed His Precious Blood on Passover to "restore" and "reconcile" us back into a Covenant relationship with our heavenly Father? 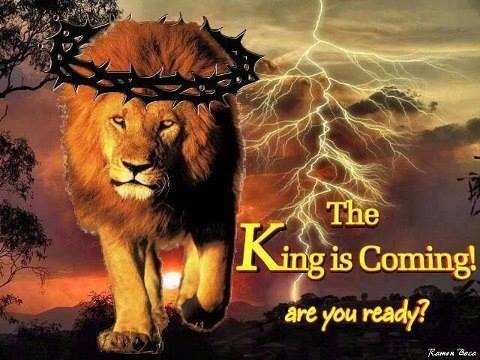 Preparing Ye the Way of the Lord!